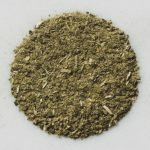 Argentine mate topped with creamy coconut flakes and rich vanilla beans. Delicate layers of creamy coconut flakes intermingle with the caviar of all spices, raw vanilla beans, making for an elegant light body blend. 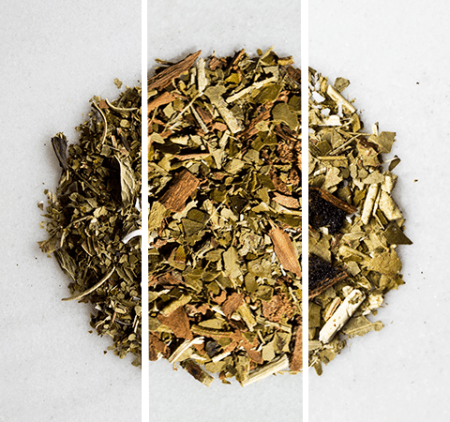 With refined soft notes of vanilla, coconut, chocolate cake, and warm tiramiso straight out of the oven, Mr. Case Yerba Mate is a special selection. 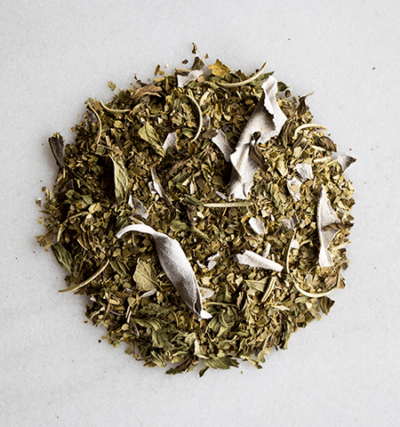 All ingredients are 100% organic: Argentine yerba mate, vanilla beans, coconut flakes.